A small, wooden, stave church, known as the ‘Church of Sailors’, sits in an empty and solitude landscape, with views of the ocean from a lonely beach. Hilmar and Georg, father and son, conductor and composer, gather here with a choir made up of people from the local area. Together with Ólafur and the South Iceland Chamber Choir, they will produce the third Island Songs composition. The different sound each instrument possesses tells a story, evokes emotion and each plays a part to create a whole picture. Stories can be abstract but through music we can create a clear image in the listener's imagination. The musician feeds into this narrative as we're always giving the audience a part of our lives, our story, we are completely vulnerable. 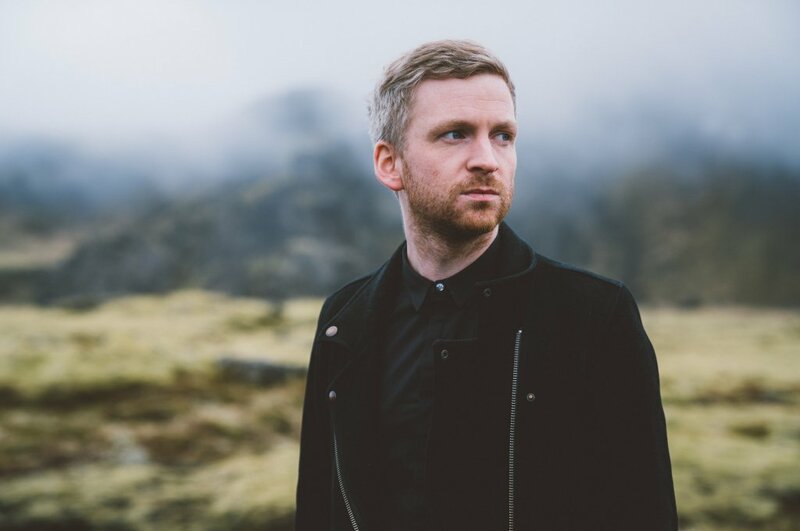 Takk fyrir @OlafurArnalds and all the people are making me possible to be in Iceland through the great #IslandSongs, whenever I need.